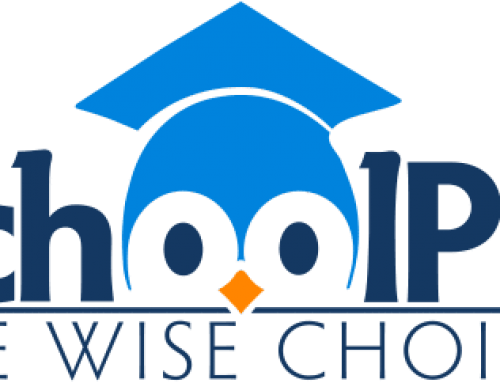 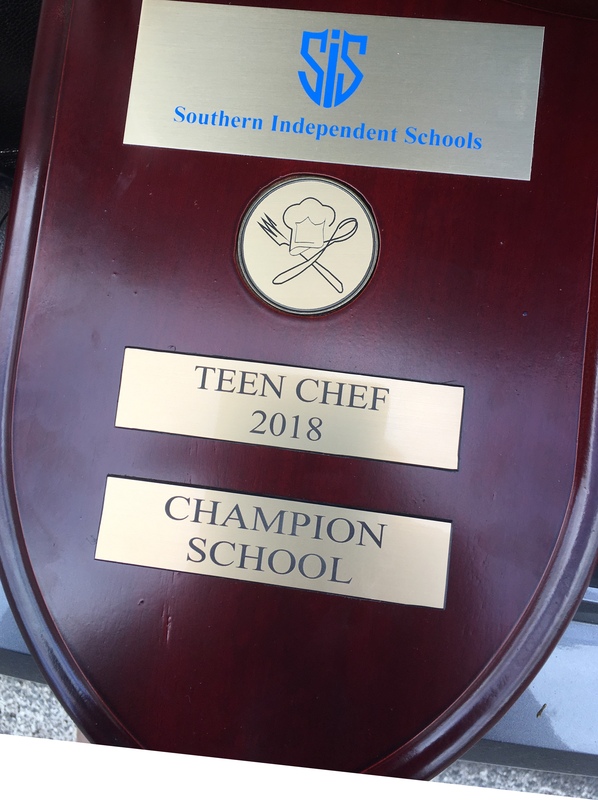 Home/School News/SIS Teen Chef Champions! 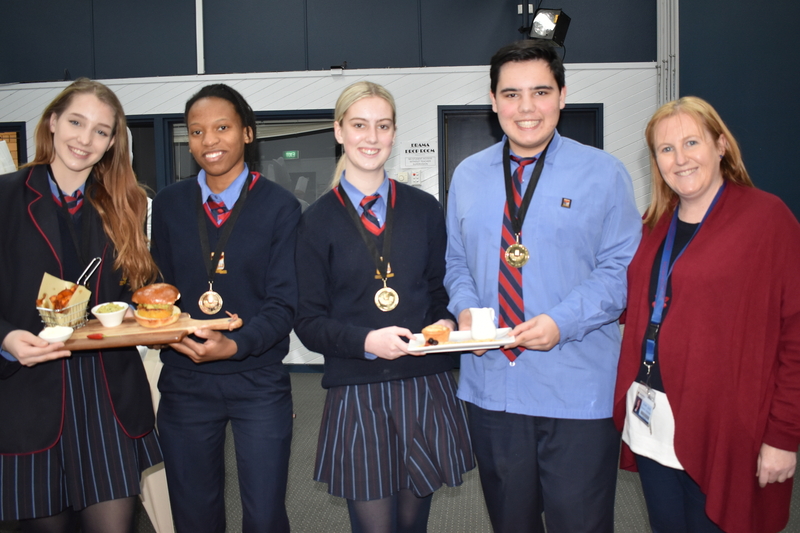 Congratulations to the 2018 SIS Teen Chef Champions, Charlotte, Shamiso, Emily and Anthony from Nazareth College! 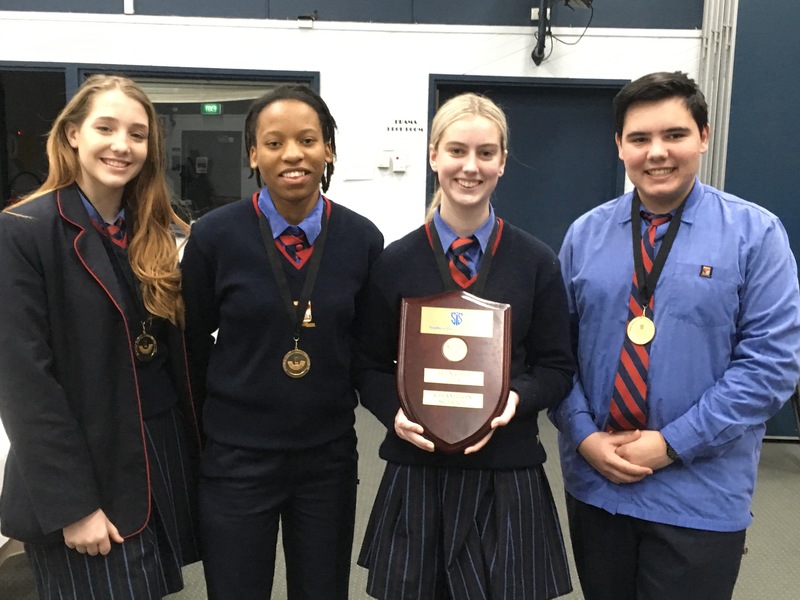 The judges gave the students glowing feedback and they won a gold medal with a final score of 93.98.